This Home Has Been SOLD ! 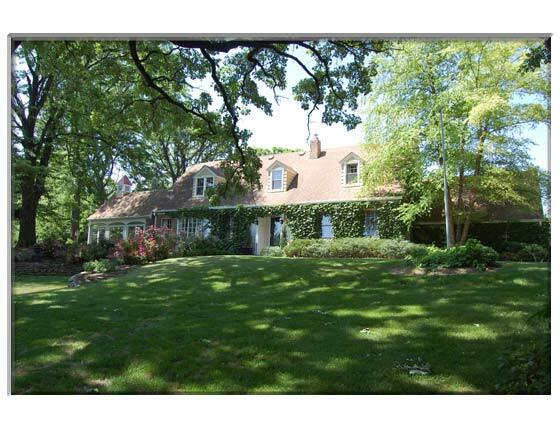 Ivy covered brick cape cod sits high on 2+ wooded acres with lush perennial gardens. This private home with winding drive has picturesque views from every window, HW throughout, french doors, beautiful baths, gorgeous kitchen w/Crystal cabinetry, granite & Viking. Incredible heated sunroom w/walls of Pella windows. All redone w/utmost attention to detail. Expect a prestine, gracious, tranquil home with every amenity.